Facial treatment maintains and rejuvenates skin health. Facials are excellent for treating specific ailments and are beneficial for skin texture, tone, acne, and appearance. Regular skin treatment can prolong the effects of or delay the need for cosmetic surgery. Facials are appropriate for men, women, and teenagers, especially those looking to improve the overall health of their skin. 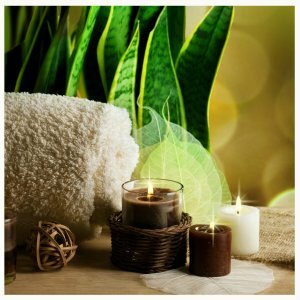 Besides the physical benefits, there are also mental benefits as facial treatments are excellent for dealing with stress. The Egozi Plastic Surgery Center offers a number of different facial treatments, all of which differ in technique, method, and length. The custom facial is a facial treatment that is custom designed for the needs of each patient. The patient’s skin type and condition are taken into account when designing a custom facial treatment. 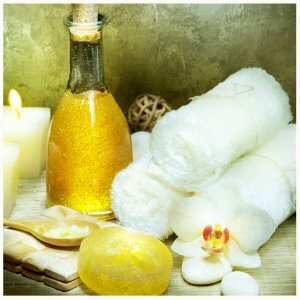 A relaxing facial massage, moisturizers, and mask are fixtures of the custom facial. A custom facial lasts approximately 50 minutes. European Facial – 90 min. The European facial is a deep cleansing treatment appropriate for all patients. It is custom designed towards each patient depending on his or her skin type. Before this facial occurs, a complete skin evaluation is performed, after which, deep pore cleaning and exfoliation takes place. A facial massage, mask treatment, warm mitts, and arm and hand massages are all fixtures of the European facial. This facial treatment lasts approximately 90 minutes. The medical grade microdermabrasion is a deep exfoliate facial treatment that polishes the skin. It is an excellent facial for patients with acne scarring, hyperpigmentation, enlarged pores, and fine lines. The medical grade microdermabrasion is a non-invasive procedure that requires six sessions to achieve ideal results. Each session lasts approximately 50 minutes. The Microderm combo revitalizes skin and treats signs of fatigue. This facial treatment includes a mask, moisturizers, and a mini-microdermabrasion. It leaves skin feeling fresh and polished. Microderm combo treatment lasts approximately 65 minutes. 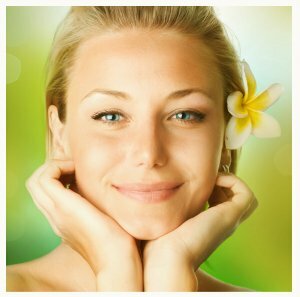 The therapeutic facial is designed to treat sun damaged, oily, blemished, or aging skin. It involves deep exfoliation and cleansing that restores the skin nourishes the pores. It lasts approximately 50 minutes. To schedule a facial treatment, connect with the Egozi Plastic Surgery Center’s Aesthetician Debra Plesluska at Debbie@EgoziPlasticSurgery.com. Or call the office at 727-461-5872.